Transforming your pickup truck into a work machine is simple with LUVERNE truck bed accessories. Our stainless steel bed rails add protection and functionality to the truck bed, featuring a classic design with clean, mandrel-bent tubing and a high-polish finish. 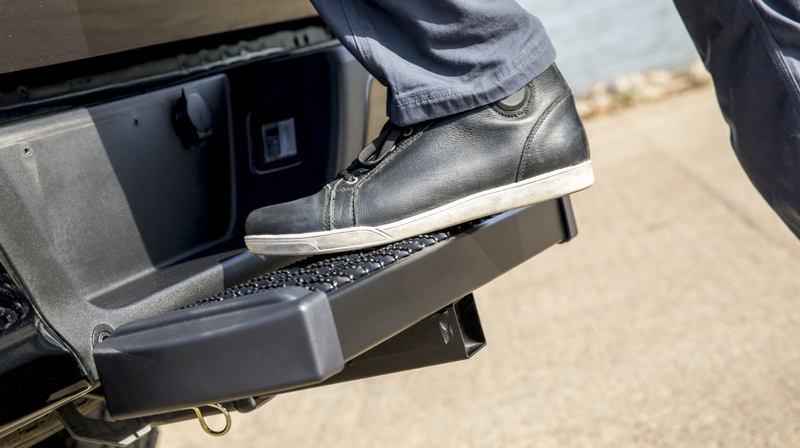 Our hitch steps are a functional addition to any truck, providing a solid step on the front or rear. 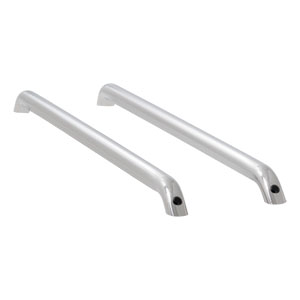 They fit any 2” x 2” receiver tube and are designed to match the style of our popular running boards and side steps.